Building goodwill and positive relationships with the public – your customers, suppliers, staff, prospective clients, community and maybe even your competitors – is a powerful business strategy. We’ll work with you to create a carefully crafted public profile that will steadily and consistently raise awareness of your home to build a strong, positive reputation within your community. Being experts in getting the best from online and offline tools, we’ll use real and relevant information about your organisation to get you noticed for all the right reasons. There’ll be no jargon, no fluff, and no spin. 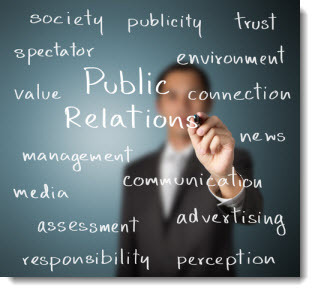 Just sound PR and marketing sense to raise your reputation and build your business. Let us take hold of your reputation and move it in the direction you want right away. To get started simply call us on 01977 23233 and set up an initial Free consultation. There’s no obligation so you’ve nothing to lose and everything to gain. So why not go ahead and call us now.